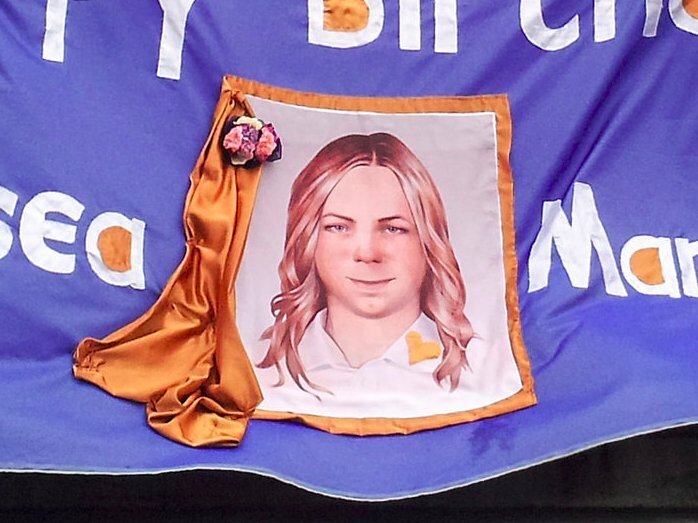 Lisa Rein writes, "Chelsea Manning prepared a statement for this year's "Aaron Swartz Day Celebration of Hackers and Whistleblowers That Make The World A Better Place" that took place at the Internet Archive, in San Francisco, on November 7th. It's pretty amazing. "How ironic for her to give us all an uplifting, inspirational pep talk, from her cell at Fort Leavenworth. I had the honor of reading her statement, which starts at 1:23:00 on the video."